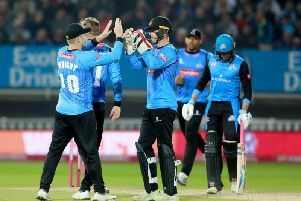 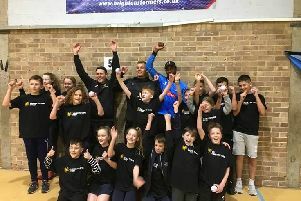 Sussex cricketers, Jofra Archer and Danny Briggs used a break in their busy winter schedules to take part in Sussex Cricket Foundation’s (SCF) Chance to Shine Street Cricket project last week. 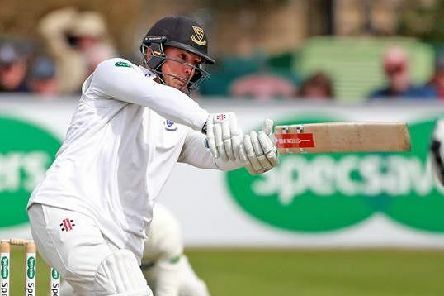 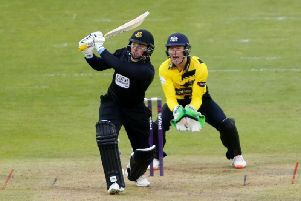 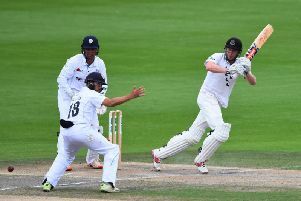 Luke Wells has extended his contract with Sussex. 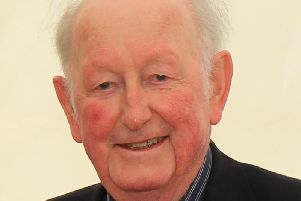 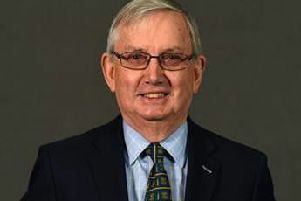 Former president of both Horsham Cricket and Hockey Clubs Hugh Thomas has died, aged 88. 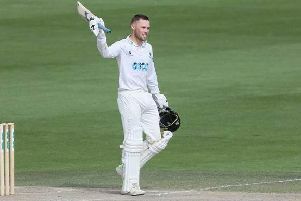 After 15 years in the role and 30 years’ involvement with the club, Mike Charman has decided that the 2019 season will be his last as Sussex Cricket’s first team scorer. 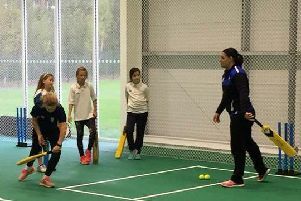 The Aldridge Foundation girls cricket project, run in association with the Sussex Cricket Foundation, has another busy year planned in 2019. 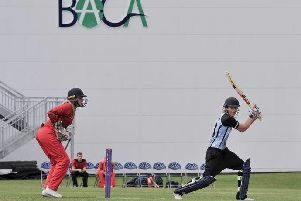 Sussex Women will play all their home fixtures at the Sir Rod Aldridge Cricket Centre in 2019, the first time the team have been able to call one venue home throughout a season and a move that cements the Centre’s position as the home of women’s cricket in the county. 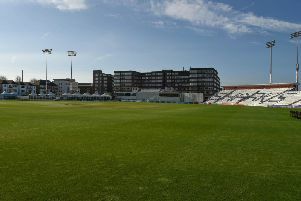 A Sussex Cricket League Division 2 side has signed Indian Premier League star Manan Vohra in its push to join the Premier league. 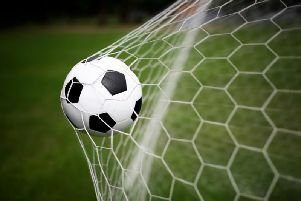 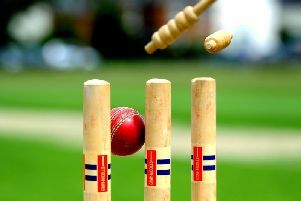 An Adelaide Strikers star will be gracing the cricket grounds of the Sussex League next season. 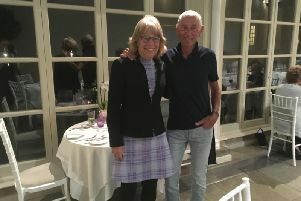 1066 Triathletes will cease operating at the end of the month after a successful and rewarding 26 years.